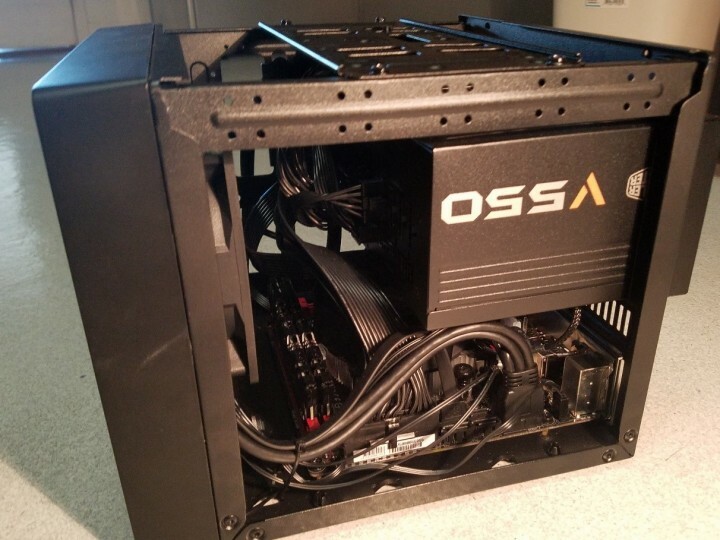 We ran a series of tests on a new AMD 4-core, 3.6 GHz, Ryzen 5 2400G (in a custom built Cooler Master PC) and a HP ProDesk Intel 4-core 3.4 GHz, Core i5-7500 PC and in 38 benchmarks the AMD had an average gain of 207% better performance. Code named Raven Ridge, the APU has been anticipated for quite a while. 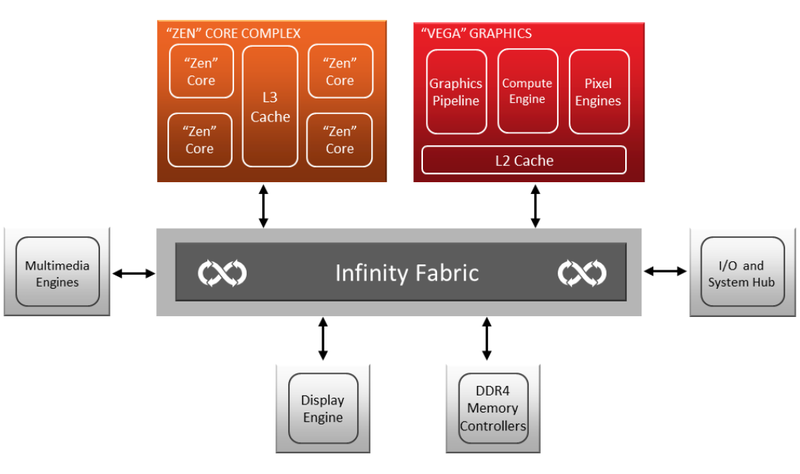 The first APU from AMD to employ the new Zen x86 processor and Vega graphics. The results of the tests are shown in the following table. The only tests the Intel-based machine did better on was Passmark overall (10%), Passmark 2D graphics (30%, and Geekbench single core (1.8%), which is almost not worth mentioning. Passmark 2D is a really old test and as such relies on old single-threaded constructs. The same is true for GeekBench Single Core. No new programs are being written for only single core or that use 2D graphics, these are obsolete tests. It’s not a news flash that the GPU in Intel’s processors has fewer shaders than AMD’s APU GPUs, and that AMD’s NGC Vega design is more robust than Intel’s GPU. 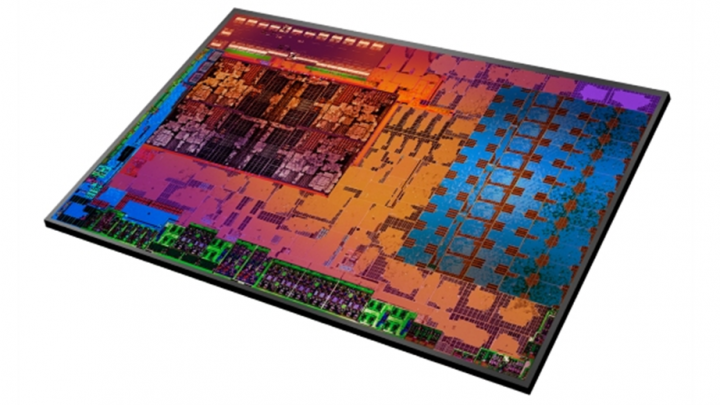 s Intel has acknowledged that with their recent deal to incorporate AMD’s GPU into Intel’s multi-chip Kaby Lake package—kind of a half-way house move before they take the plunge and go cold turkey on integrated graphics and bring out their own dGPU. You can get a 65W AMD Ryzen 5-2400G on Amazon for as low as $169. A 65W Intel Core i5-7500 will set you back $195. Specification wise (cores and clocks) the two processors are pretty closely matched. So, for 13% less money, you can get a processor that delivers more than 200% the performance, this seems like the mother of a no-brainer.